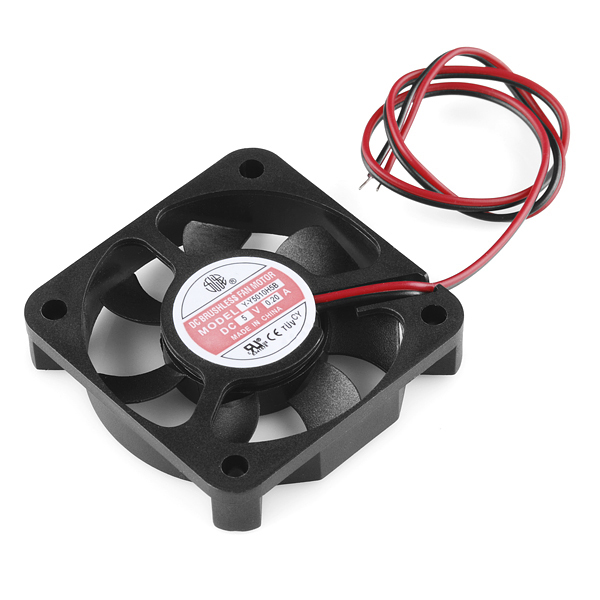 This is a smaller 50x50x10mm fan. 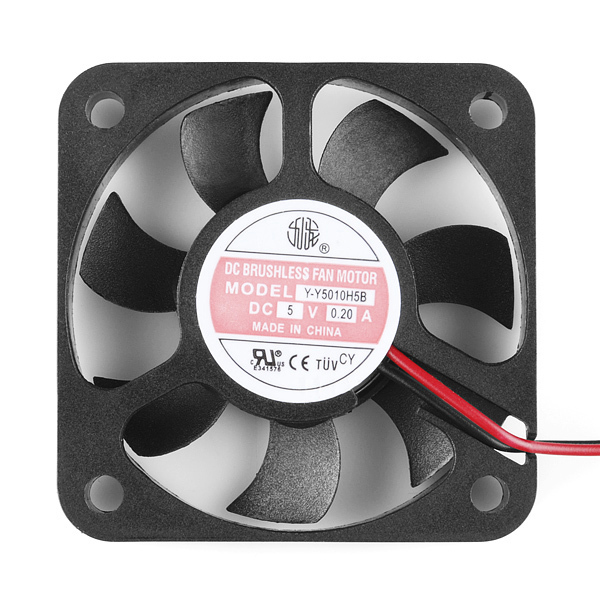 The fan has a DC brushless motor, with an operating voltage of 5V, and is rated at 190mA. Keeping the temperature down in your project can often be a necessity, and this fan can definitely help. In the datasheet there are two models, ball bearing and sleeve bearing. Which one are you selling here? I'm interested since I'm planning to install it inside a fridge. Can this fan operate in both the directions? You can just flip it around and it'll do the same. I was quite impressed when I first powered on of these on. Running off of a 5V supply theses things are very powerful. If you're looking for a small fan that can move a lot of air this is it! These fans are pretty solid. I've been running them at 12v for prototype development. I'm using them along with the mosfet power control kit. Very flexible combo for my project! Just received 2 of these, but it looks like they come from a different supplier and has different specs. Label is red, model is Y-Y50101-15B, label says it is 200mA. 4.7V isn't enough to start the fan, needs at least 5.0V. 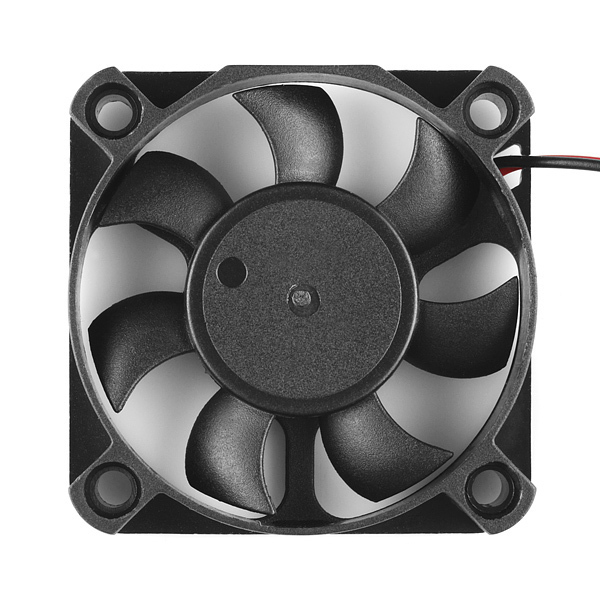 Is there an updated datasheet for the new fan?